We understand the important role pets play in quality living and we’re pleased to welcome you and your extended, furry family to Knollwood Manor. Enjoy walking your dog in our friendly neighborhood and you can always venture out to nearby Erie Canal and other surrounding parks that offer plenty of trails for more on-leash adventures. When it’s time for a check-up, a trim, or supplies, Knollwood Manor provides quick and easy access to veterinarians, groomers, and pet supply stores. Pet Supplies Plus and The Grey Cottage Pet Spa & Boutique are nearby and armed with treats and toys. This is happy, quality living at its finest. 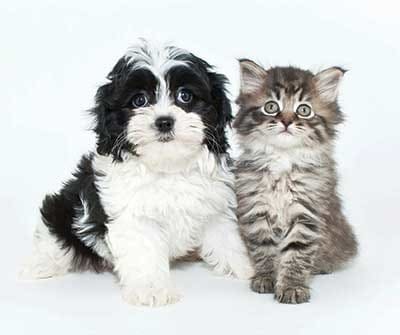 Give us a call or stop by our office today to learn more about our pet policy. Please keep in mind that all pets are subject to approval from management.